There are so many things to do in New Zealand. It is often considered the adventure capital of the world. 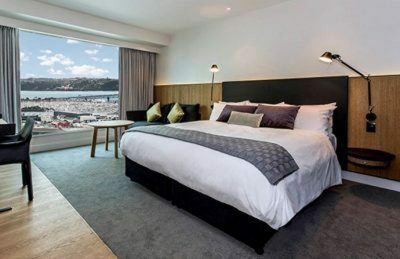 New Zealand is a dream destination packing a huge punch into a small space with astounding scenery, cosmopolitan cities, adrenaline pumping adventures, and a jaw-dropping coastline. It can be overwhelming deciding on what to do in New Zealand. We've rounded up the more unique and exciting places to visit in New Zealand that you may not be able to do anywhere else on earth! Enjoy our favourite adventures that we experienced in the North and South Islands. Feel Free to Skip to any of the New Zealand adventures by clicking the links below. We spent a lot of time on the South Island during our first trip to New Zealand and feel it is definitely the more adventurous side of the two. The South Island is the larger of the two islands but has a lower population making for amazing backcountry adventures and unspoiled scenery. 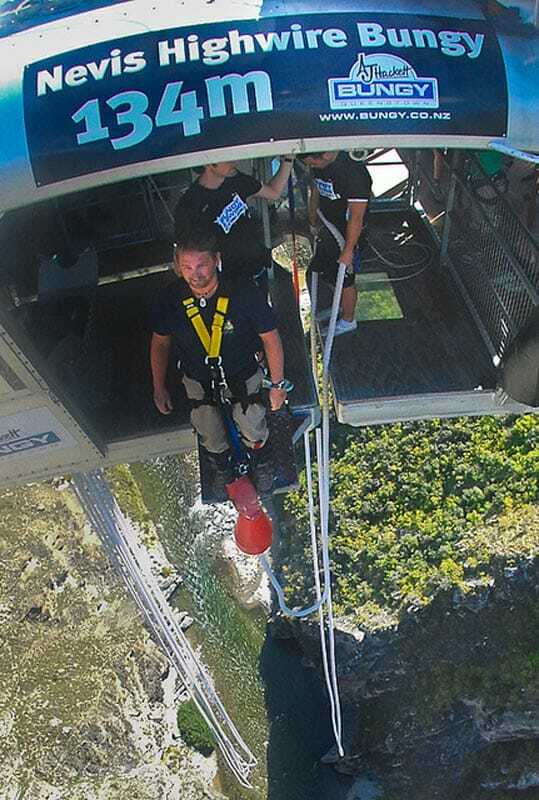 Bungy jumping was invented by AJ Hackett in Queenstown, and if you are visiting here, you must make sure you jump off a platform at one of the sites. A bungy jump is the number 1 activity of things to do in New Zealand for many people, if you don't do it, you'll be sorry! There are many to choose from. The original Bridge Jump, The Ledge Bunjy and the terrifying Nevis Bungy located 134 metre over the middle of a gorge! In 2008 it was named the World’s Top Travel Destination and Rudyard Kipling called it the 8th Wonder of the World. 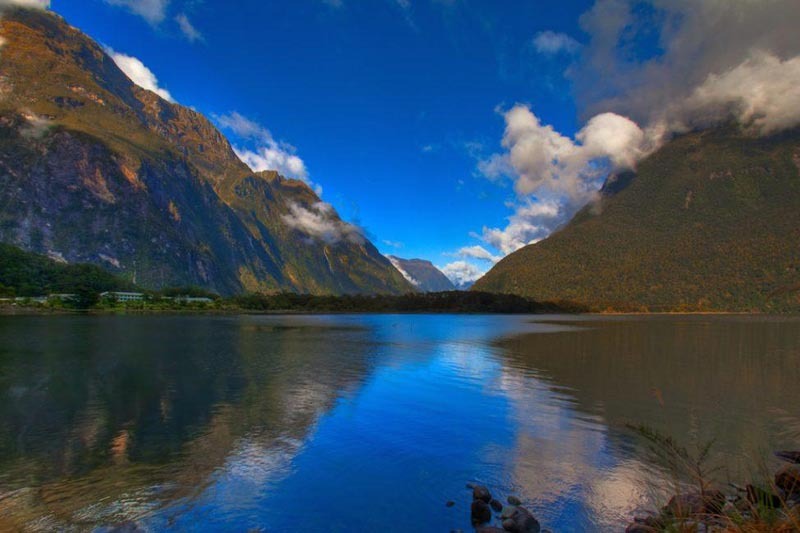 Milford Sound is the country's most famous tourist destination. A cruise through Milford Sound is a must when visiting the country. Its breathtaking fiords showcase some of the highest sea cliffs in the world. 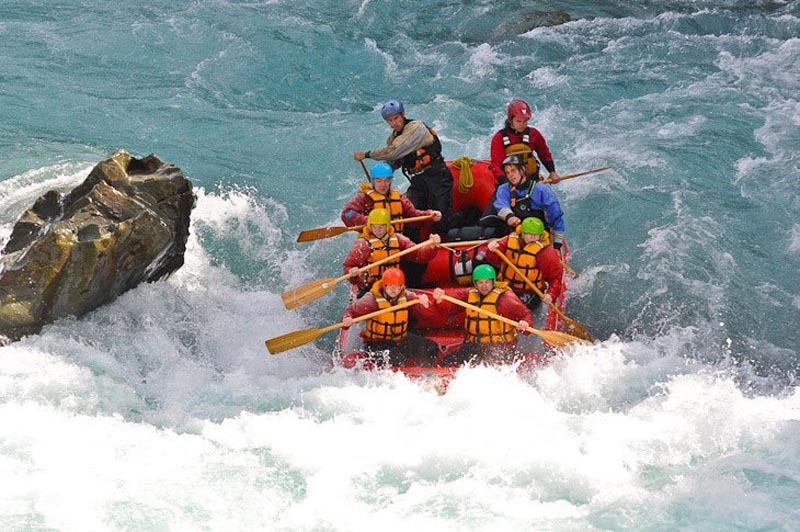 We've done a lot of whitewater rafting around the world, but the class five rapids just two hours from Christchurch were the thrill of a lifetime. After facing the massive water, you can jump into some smaller rapids yourself from 3 - 5 meter high ledges. That really gets your blood pumping. 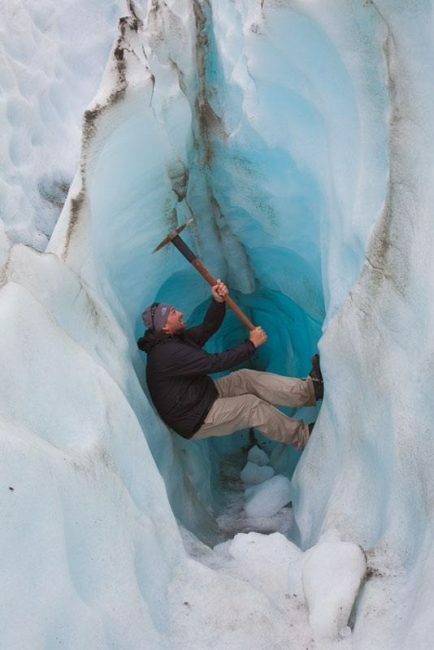 Who doesn't want to walk on a glacier? The Fox Glacier is probably one of the easiest and quickest glacier walks you'll ever be able to do. We were suited up with thick woolly socks and boots suitable for crampons. They gave us a rain jacket and waterproof pants all we had to do was show up. Located at a low elevation, it's suitable for anyone that's relatively fit. Catch the Skyline Gondola (just a 5-minute walk from central Queenstown) to the top of the mountain for the most extraordinary paragliding experience you'll ever have. Then soar 2000 feet above Queenstown. We had a good 15-minute flight and could keep catching the waves to go back up to our starting point rather than dropping quickly to the ground. You'll get to do some amazing maneuvers too! 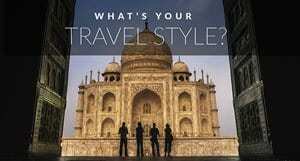 We book day tours with Get Your Guide Around the World. They offer last minute bookings and easy cancellations. Lord of the Rings Full Day - Visit the many locations where Lord of the Rings was filmed and take in the spectacular landscape of the South Island. Jet Boat Underwater Observatory - New Zealand is the adventure capital of the world and this Jet Boat Ride will get your heart pounding. Scenic Helicopter Tour - Fly over the peaks of Mt. Aspiring National Park where you'll see stunning mountains and ice falls before landing in the Forbes Mountains. The Moeraki Boulders are a natural phenomenon that lay along a stretch of the Koekohe Beach on the Otago coast of New Zealand. I didn't even know they existed, but seriously, they are one of the best things to do in New Zealand. 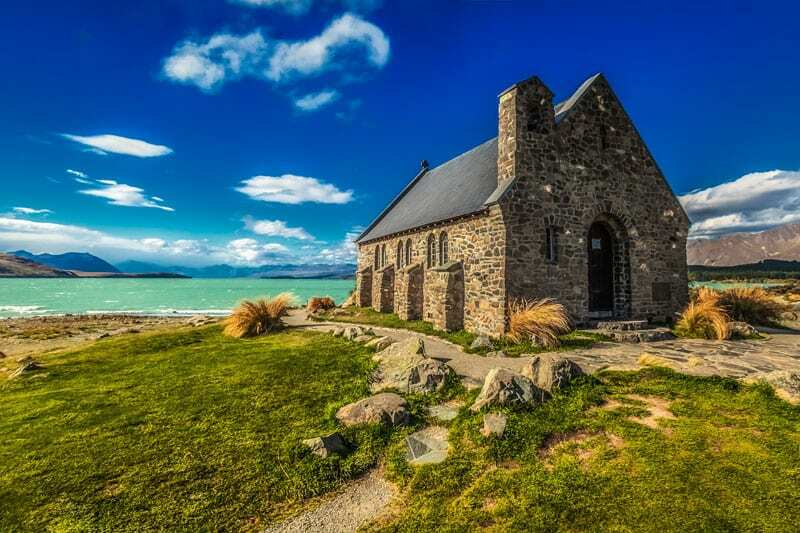 They are located between Moeraki and Hampden on the South Island. 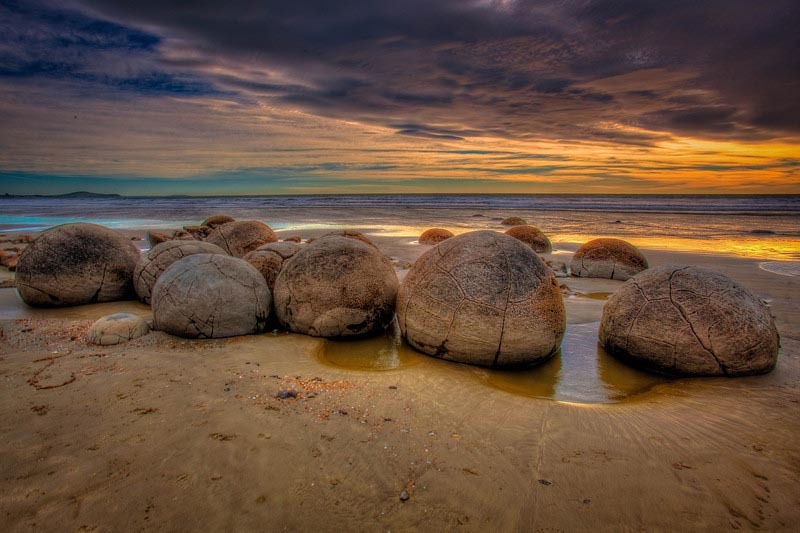 Scientists claim that the Moeraki boulders were formed millions of years ago due to muddy sediments slowly forming the boulders through erosion, wave action and landslide. They are a fascinating site to see. Imagine taking full control of the plane you flip upside down and all around in mid-air as pilot Vincent talks you through the flight from the cockpit behind. It's definitely not for the faint of heart but is definitely the most unique thing we did in New Zealand or anywhere for that matter. Whale watching might not seem like one of the most unique things to do in New Zealand, but what makes it special is the number of species you will see. All kinds of different whales migrate through these waters and chances of spying several are very good! When whale watching in Kaikoura, the chances of spotting whales are so that if you don't see any, they will refund 80% of your money. 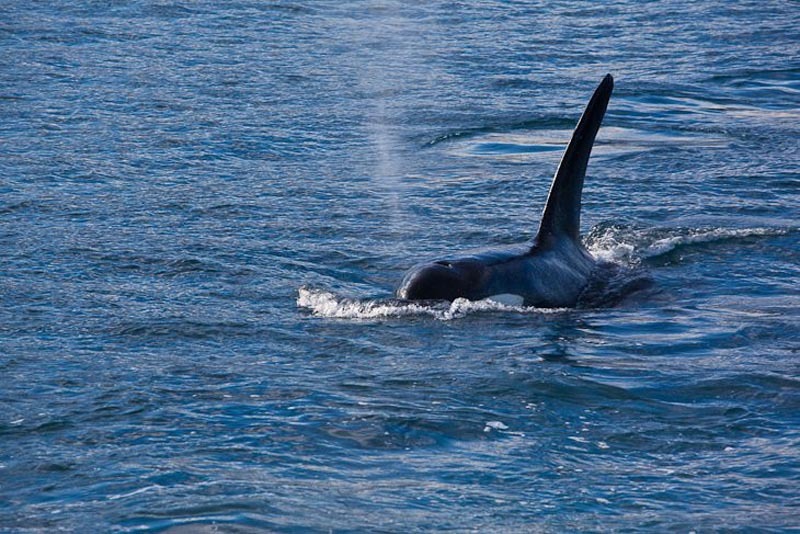 We not only saw humpback whales, we saw killer whales too! 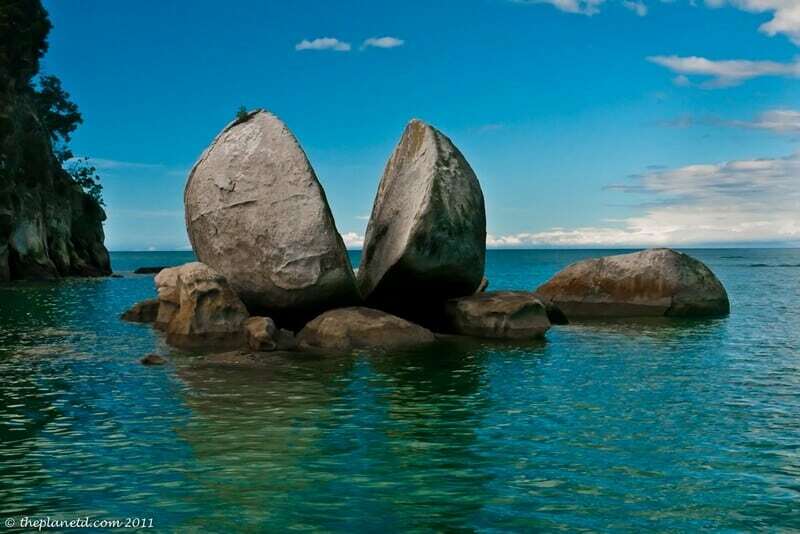 Split Apple Rock is a 120 million-year-old granite rock that has been split in half. Legend has it the rock was split between two warring Gods. Science tells us that during the ice age, water that had seeped into the rock expanded splitting the massive formation in half. I'm going with the Gods! 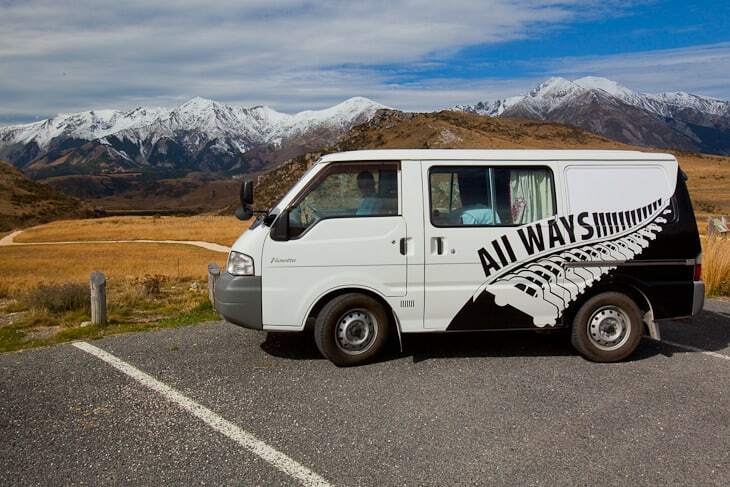 New Zealand is compact and easy to get around by renting your own campervan, flying between towns or joining a full hop on hop off multi-day bus tour. We have travelled New Zealand three times. With Flying Kiwi, in a Campervan, and on a cruise. Finally, we visited New Zealand with Holland America Cruise Lines. 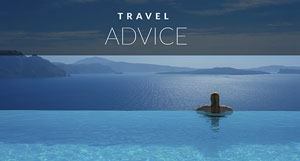 Read our post What to Expect on a South Pacific Cruise. 7 Day South Island Tour It's fast, affordable and perfect for people with limited time. 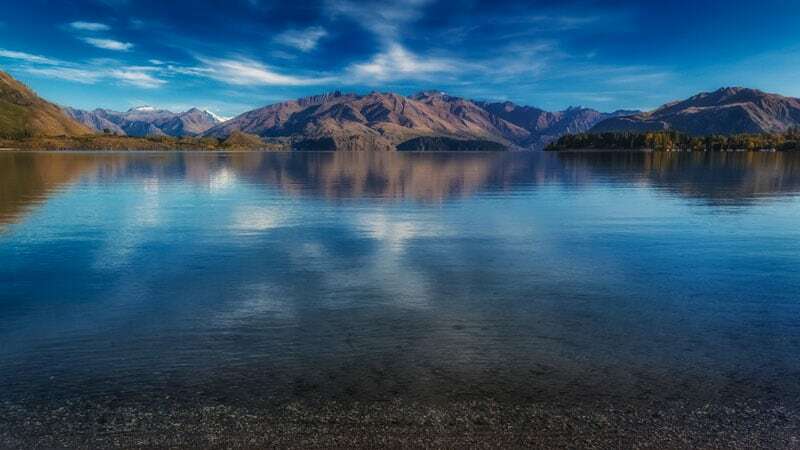 24 Day New Zealand Tour with a guided tour of every location, including Franz Josef glacier, Abel Tasman National Park, and 2 nights in Queenstown. 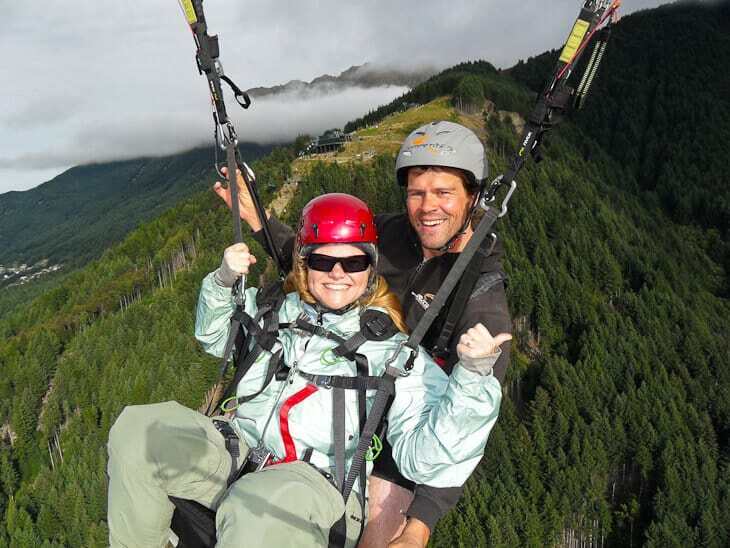 If bunjy jumping is too much for you, try a gorge swing instead. You get to do this in pairs of two if you like! It's not a direct fall, but instead a swing across the gorge on a 300-metre arc. Lake Tekapo is part of the Dark Sky Preserve and is an excellent place for camping. Spend the night and take in the stars. It's most photographed view is the one above of the Church of the Good Shepherd. Thanks to Instagram going crazy with shots of the Wanaka Tree, this sleepy town has gained popularity. 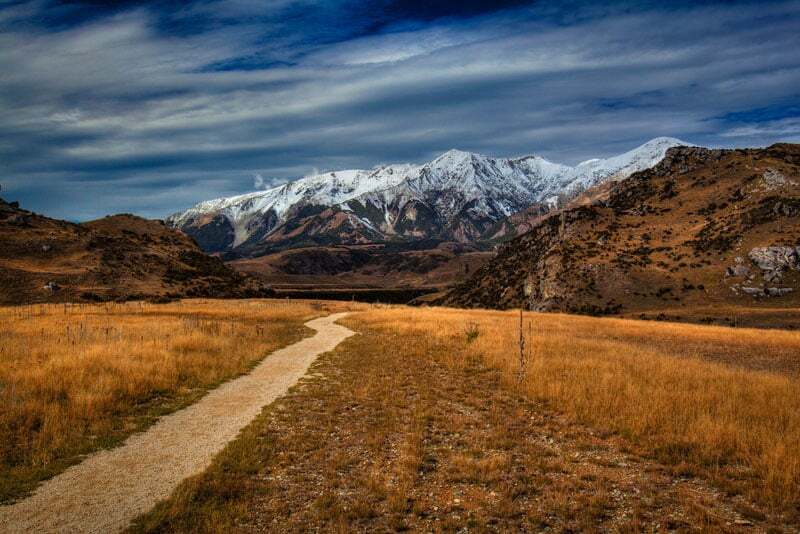 Surrounded by Mountains there is no shortage of hikes and outdoor adventures to be had in Wanaka. Check out all the things to do there written by local travel writer Matt Burns. Glowworms are small insects that emit bioluminescent. They can be found in many caves in New Zealand and you must go to see them when you are there. Glowworms never leave the cave and they spend their lives feeding on insects that make their way into the deep caverns. 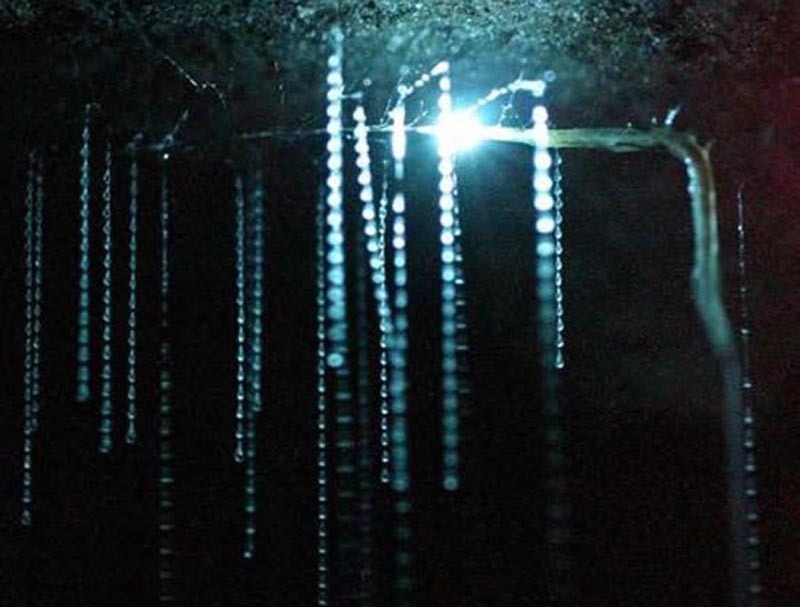 One glowworm hangs hundreds of threads to catch their prey using their lights attract the bugs where they are trapped in their gooey string to wait for a slow death. Read more at our Visit to the Glowworm Caves New Zealand or check out this tour of the Waitomo Caves that includes tubing through the caves. The Pancake Rocks of Punakaiki are an awesome place to visit. Take a walkway out to view the 1000-year-old eroded limestone formations. If you time it right, you'll catch the sea spewing up through the rocks blowholes. 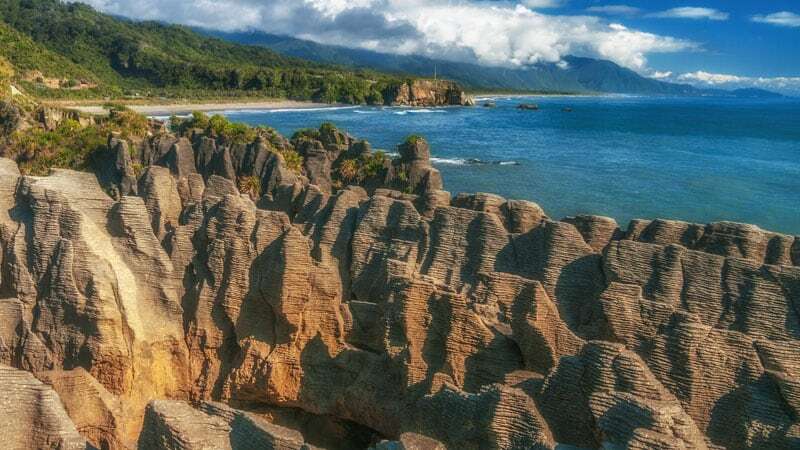 Part of the Paparoa National Park, the Pancake Rocks are accessed by the easy Pancake Rocks and Blowholes Walk right in the centre of Punakaiki. Mount Cook is the highest mountain in New Zealand. Sir Edmund Hillary trained here for his summit to Mount Everest! Mount Cook is easily accessible by road offering stunning views of peaks and glaciers. There are plenty of tracks to hike and it has outstanding rock climbing experiences. One cannot appreciate the beauty of a coastline until you see it from afar. Taking a sailing trip is a fun and relaxing way to spend the day. We sailed along the coast of Abel Tasman National Park exploring secluded beaches and witnessing unique rock formations. But most importantly, we had the opportunity to captain the boat! 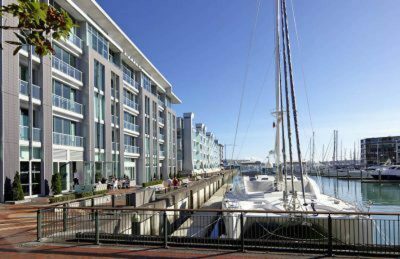 We like the standards of Sofitel Hotels and this modern hotel is walking distance from all the sights. Centrally located upscale hotel. Located next to the casino and connected to the entertainment complex. The Tongariro Crossing is considered one of the best day hikes in the entire world. It's an absolutely beautiful trek taking you through huge valleys, up mountain slopes and to incredible volcanic lakes. 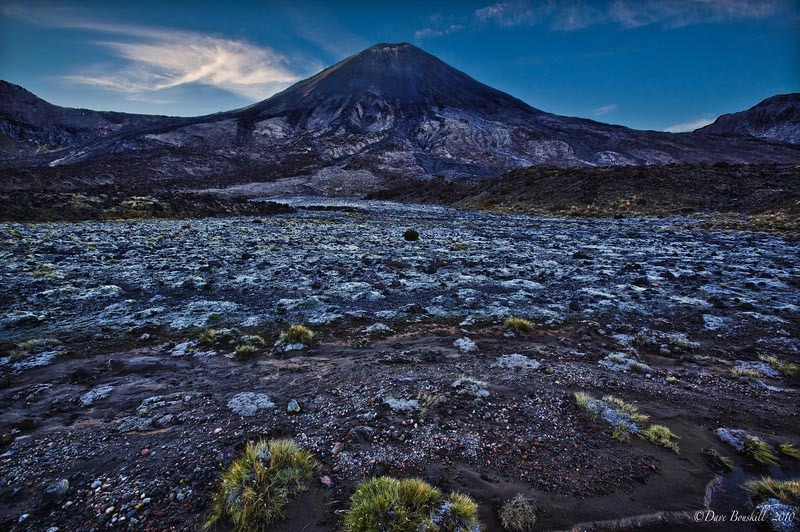 Peter Jackson chose this location to be the dreaded Mount Doom in the Lord of the Rings. Tour of the Waitomo Caves this is one of the most fascinating tours we've taken. To see millions of Glowworms shining like stars. Check out that includes tubing through the caves. Maori Luxury Tour - Learn about the Maori culture as you explore the wild west coast with a local Maori guide. 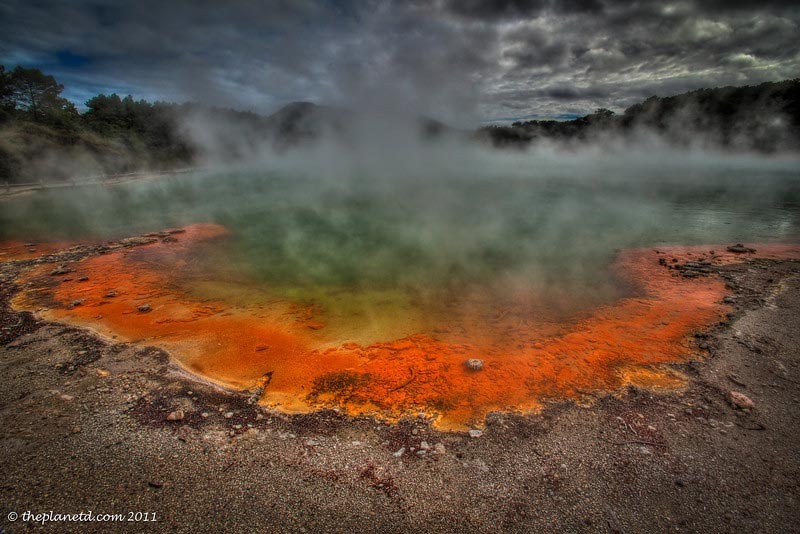 Wai-O-Tapu is a Thermal Wonderland. Walk along safe and defined tracks through this incredible geothermal pools and volcanic and acidic lakes. Witness bubbling mud, steaming ground and volcanic craters at this natural attraction that has bee called One of the 20 Most Surreal Places in the World. New Zealand has always been an amazing destination but the world really took notice when the Lord of the Rings filmed here. An entire Hobbit Village was built on farmland and it is now open to the public. 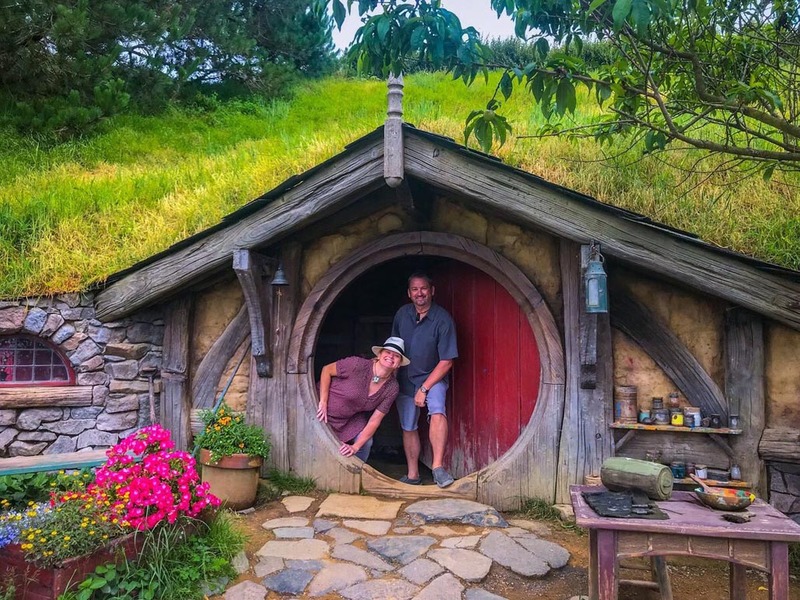 See where Frodo and Sam great up and experience a piece of Hollywood History. 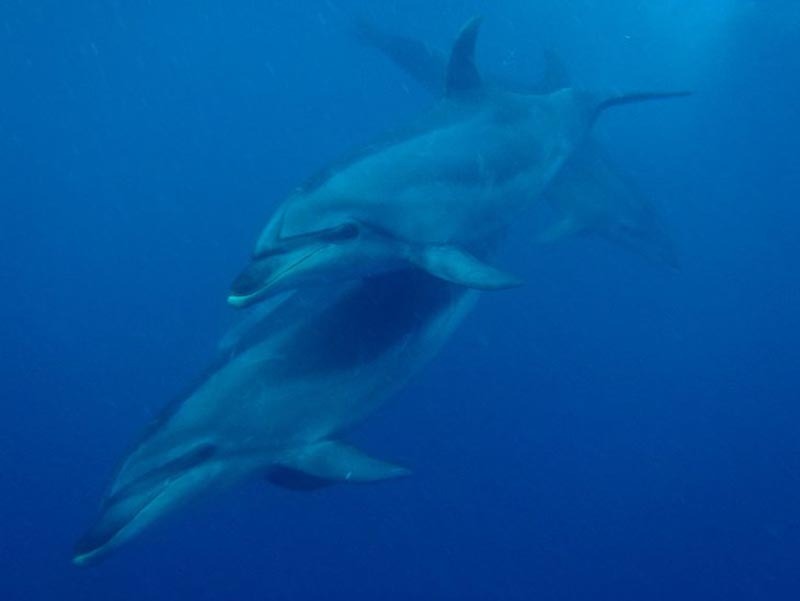 Swimming with dolphins is one of the most magical moments you will ever have in your life. In The Bay of Islands, we had the opportunity to swim with bottlenose dolphins. In Kaikoura, you swim with a larger pod but it is also a tour with more people too. 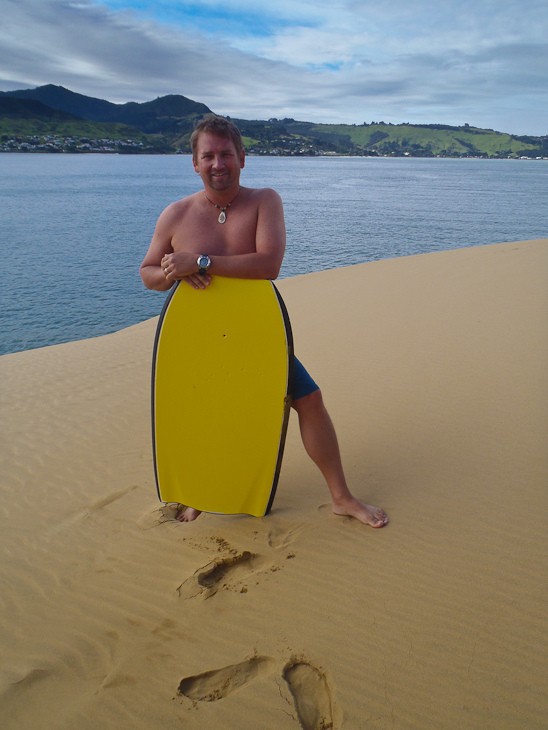 The waters are warmer on the North Island so you don't have to wear a wetsuit in the Bay of Islands. A wetsuit is required in Kaikoura. 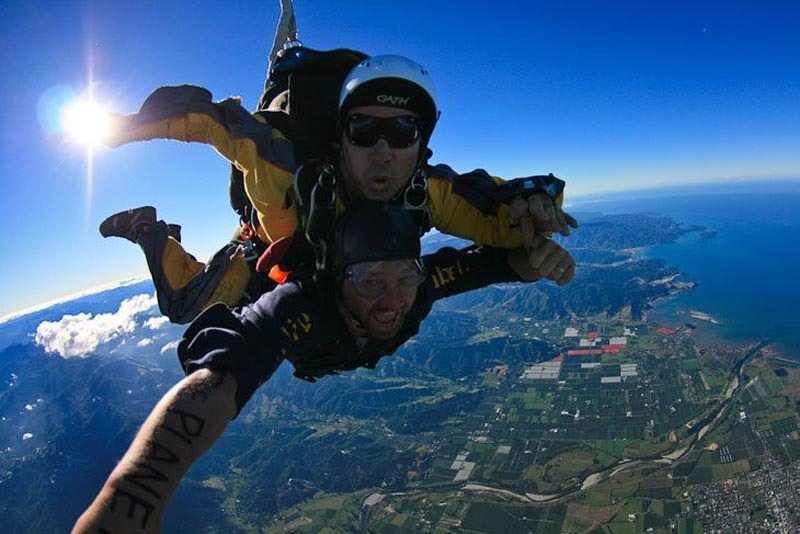 When skydiving in Abel Tasman you have the option to jump from 16,500 feet. Skydive Abel Tasman is the only place in New Zealand that you can jump from so high. There are many places to jump in New Zealand, but Abel Tasman is special as you can see both the North and South Island when you jump. 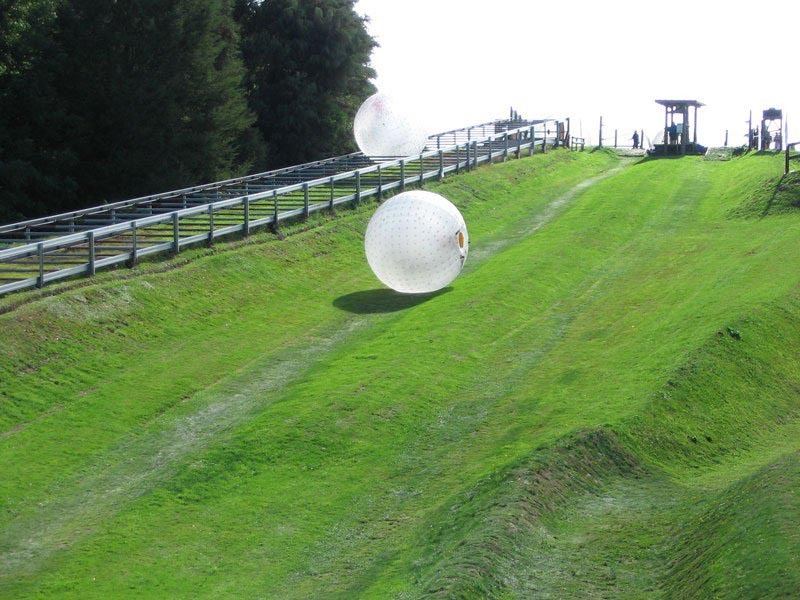 New Zealand is known for their zany adventures and when there you must try zorbing in Rotorua. Rotorua is an excellent stop for hot springs as well, so after a day of adventures, you can warm up in the warm volcanic sulphur waters. New Zealand's team is one of the best in the world. They are the current holders of the America's Cup and when in Aukland, you can experience what it is like to sail these rasing yachts. Get as involved as you like, or just take in the view of the city from the sea. The Polynesians settled here in the 13th century and an excellent way to learn about their history is to visit the Tamaki Maori Village in Rotorua. Here you will be welcomed by the Powhiri, a formal welcoming ceremony followed by a performance of warrior dances and songs. We named New Zealand as one of the top spots for the Best Road Trips in the world, see where else made the cut! Sandboarding in Openoni which is just south of the Bay of Islands is a good little stop in the middle of a sunny afternoon. The cost is okay at 20 NZD (about $15 USD) per person for the boat ride and the board rental making it one of the cheapest excursions we did in the country. There are many places to take a jet boat in New Zealand with the most famous being in the Queenstown area. 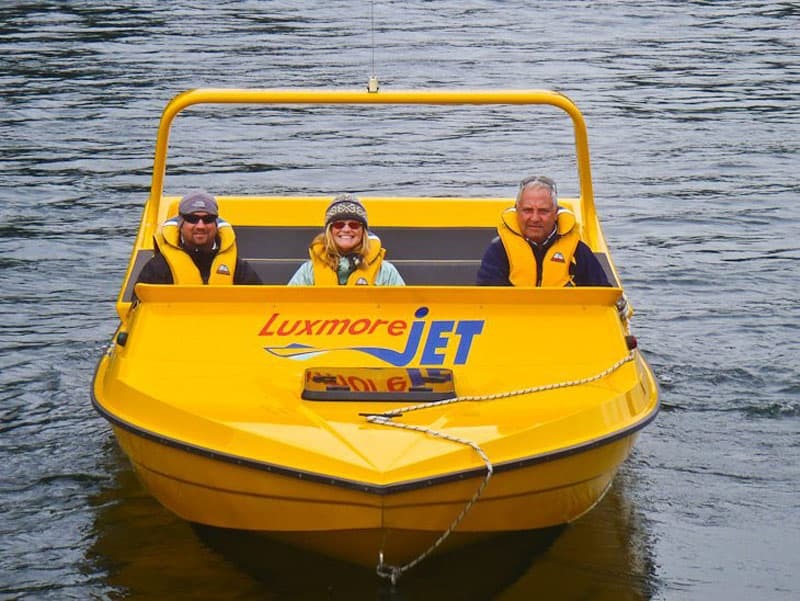 We took a few through rivers and out to sea, but one of our favourites was The Luxmore Jetboat Experience taking some thrills and spills through Fjordland National Park. 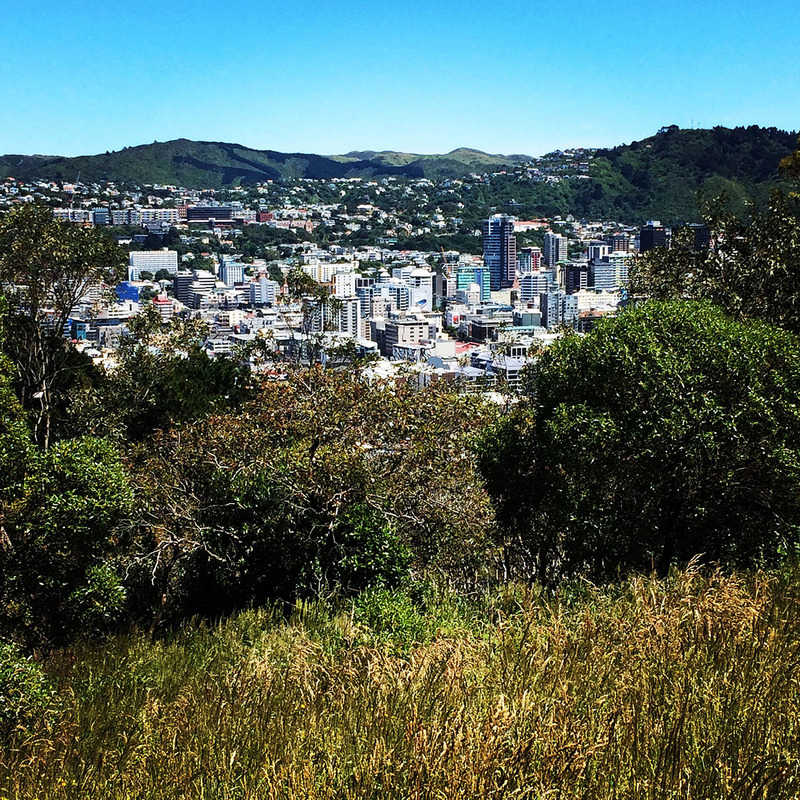 In the center of Wellington, there's hill known as Mount Victoria. There, they filmed the first scene from The Lord of the Rings, where Frodo and the Hobbits hide from their first Wraith. It's a great way to get. out of the city. Mount Maunganui is a beautiful place to visit. The Main Beach has been crowned the ‘Best Beach in New Zealand and hiking the mountain, Mauao, is a gorgeous hike that takes about 45 minutes. It's one of New Zealand's most popular walks making it one of the top things to do in New Zealand. 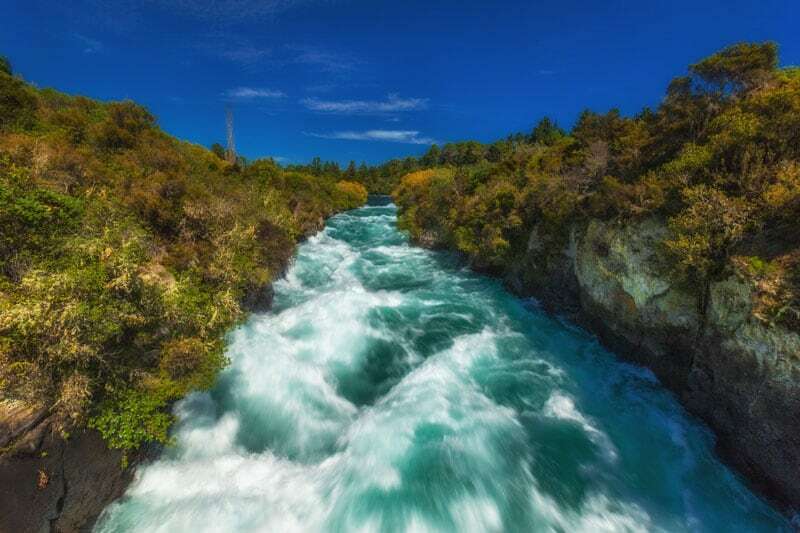 The Huka Falls offers a spectacular display of the power of water with 220k litres of water rushing down an 11-metre waterfall per second! It's worth stopping to have a look! Fox Glacier: Depending on where you're traveling from, Get Your Guide offers tours to Fox Glacier from Queenstown to Fox Glacier or from Wanaka to Fox Glacier. Abel Tasman: It's no secret that we love Abel Tasman. We went skydiving, kayaking, sailing and we flew a stunt plane there. If you want to a good view take a cruise and hiking day trip in Abel Tasman National Park. Dolphin Watching: Dolphin watching is a must in New Zealand and you can book this Get Your Guide dolphin and whale watching eco tour. Want a little adrenaline in the city? 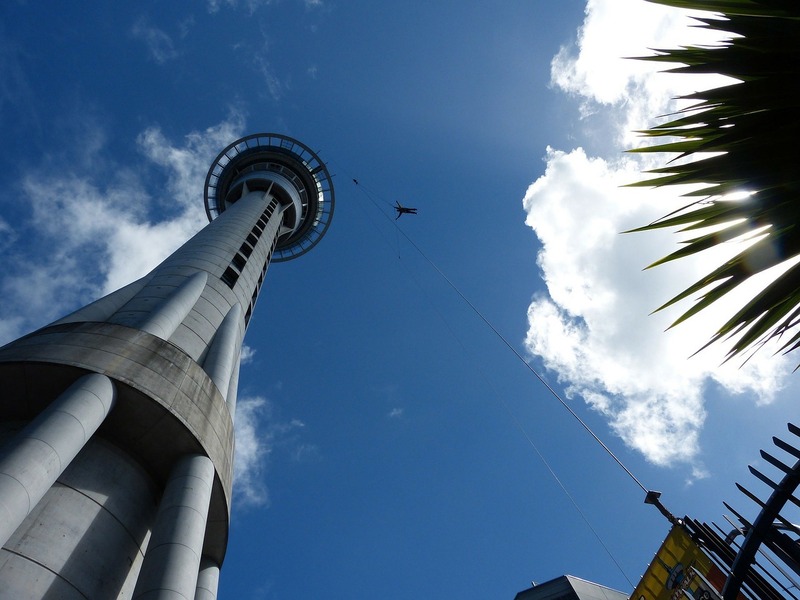 Choose from the Skywalk or Sky Jump at Auckland's Sky Tower. What I love about this is, if you are not ready for a bunjy jump, this offers a controlled decent reaching a speed of 85km per hour. Bay of Islands: This is a beautiful destination located on the North Island. Check out Tall Ship Sailling excursion from Auckland through Get Your Guide where you can help the crew hoist the sails. Black River Rafting - Not only will you get to see glow worms, you'll have an adventure climbing, abseiling and caving into the black river. Glow worm Caves Package This is a unique experience to New Zealand and a must to see! A good option from Aukland is to book a 2 day tour that combines Wai-O-Tapu, Maori culture, and glowworm caves. Hobbiton Movie set: Are you a huge Lord of the Rings fan? Visit Middle Earth and the actual shire set from the movies! Hop on Hop off Bus - Explore Auckland easily with a hop on hop off bus tour of the city. I will admit, it was pouring rain when we visited Hot Water Beach, so we didn't make a hot pool in the sand like so many others do. 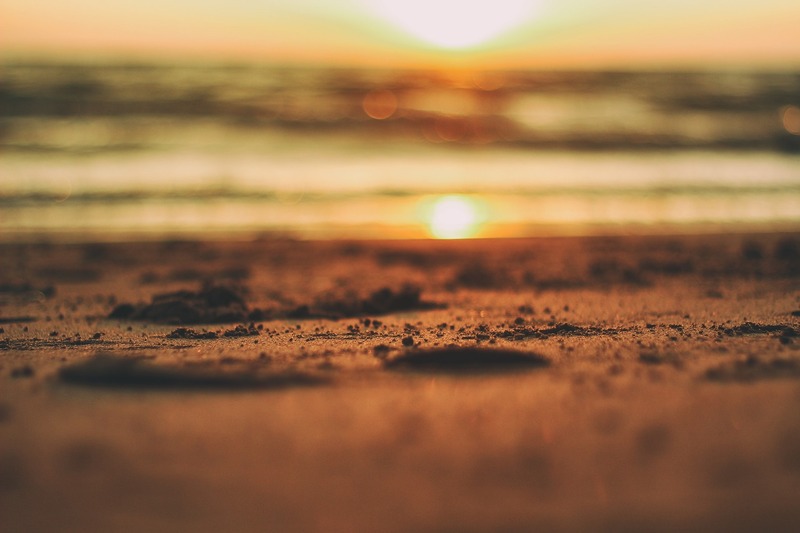 When the beach is at low tide, the hot springs that run below rises through the sand creating a cozy place to burrow into. New Zealand was made for a road trip. The best way to experience it is to have the freedom of the open road. Campgrounds are well stocked and getting around is super easy. Plus there are plenty of scenic lookouts just waiting for you to pull over. There are so many things to see and do in New Zealand, you could spend a month exploring the two islands and still not see it all. We know! We've spent nearly two months there. 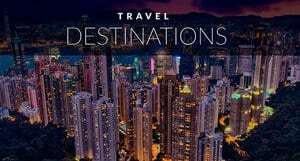 And now you can get around with Air New Zealand offers local flights to 25 cities getting you quickly to your destination. 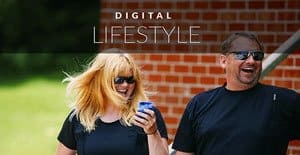 So there you have it, you are armed with these 15 ideas of the greatest adventures in New Zealand, you'll be able to easily create your own custom itinerary. 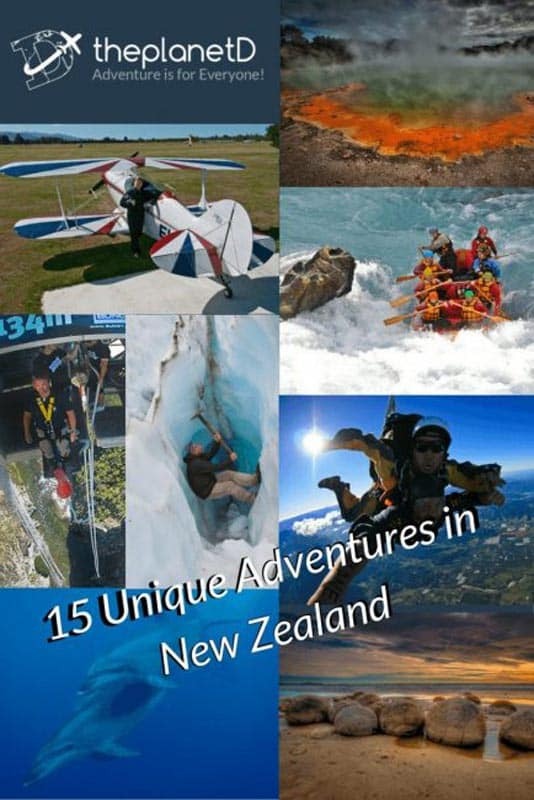 18 Responses to "Things to do in New Zealand – 33 Must do Adventures"
I love the pictures you shared. The idea of flying your own plane is just thriller. Better to see something once than hear about it a thousand times. From space, the earth appears predominantly blue; the clouds are brilliant white. Surprisingly, you don’t see much green, although Ireland looks green, and so do Scandinavia and New Zealand. The deserts are brick red and really stand out. 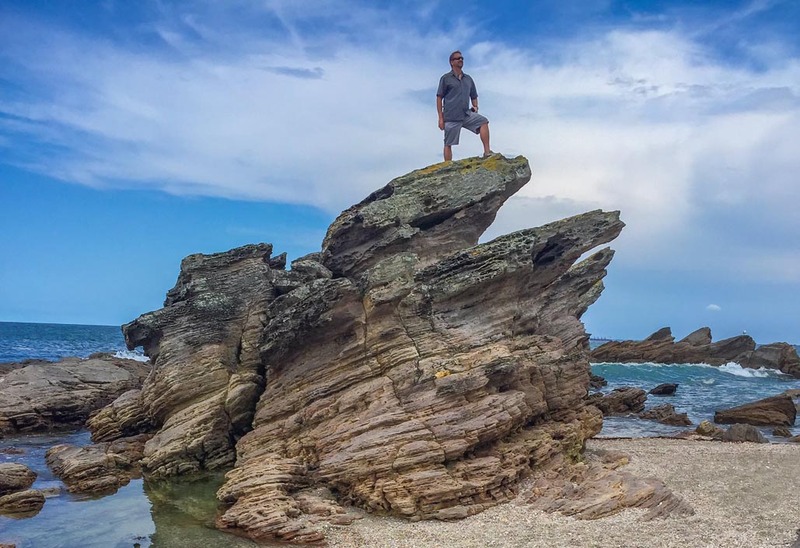 Thank you for sharing, the vivid pictures gives you a real insight into New Zealand. 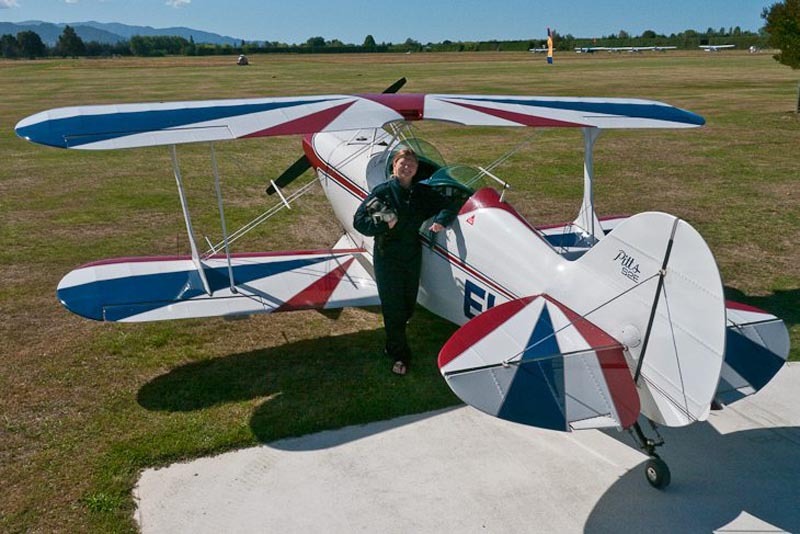 The idea of flying your own stunt plane on the south of the island sounds like a thrilling experience! I just looove reading your blog, beautiful photos and a lot of information! Just amazing! Now you’ve got me dying to go to New Zealand! I have a Kiwi friend staying with me at the moment, and she was telling me about the hot water beach the other day. Sounds amazing. It’s too bad that it was raining when you were there. I guess it’s another reason for you to go back one day! One of the most stunning picture perfect destinations of the Newzealand. It’s Nice ! Really Thanks alot for this informative Post. You explained everything about places of New-Zealand and things to do in New-Zealand. It is a nice place and I have no any idea about these places but after reading this post and see images I feel wow its amazing place. Once again thankyou so much for this post. Wow! Some of these things seem insane! I’m planning a trip to New Zealand at the moment and I’m definitely going to be looking into how many of these I can get done. I’m sure that a few of them out of my budget but I hope I can definitely squeeze in the whale watching and skydiving at the very least. Thanks for sharing! Your photos are incredible! The walks, Oh the walks! The Milford is no doubt really beautiful. I also did a few more on my trip like: 1. Abel Tasman 2. Franz Josef Glacier 3. Canterbury – Mount Cook National Park (this. This was my favorite. When I think of New Zealand, this is the first memory that pops up in my head) 4. 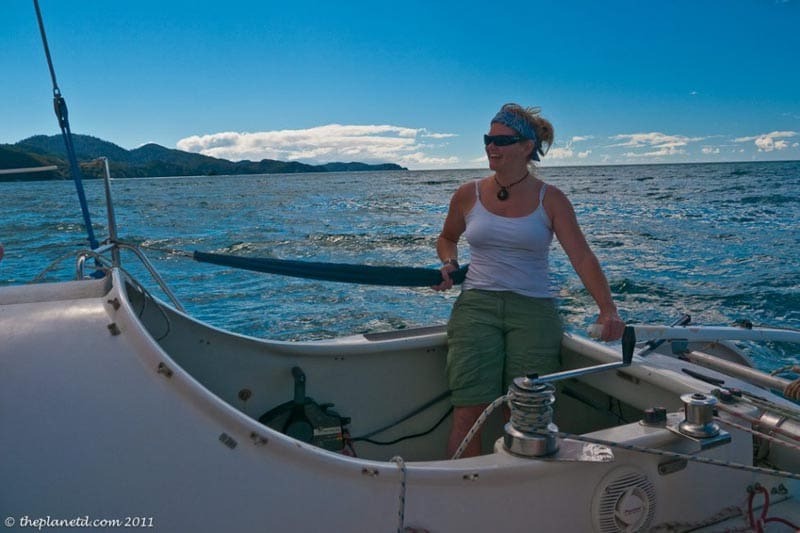 Stewart Island Have you done any of these? I’d highly recommend them! I did quite a few of these when I was living and traveling around New Zealand. The Great thing about New Zealand is there’s so much to see and do there! The Milford Cruise was amazing! We went on a rainy day, even though you couldn’t see the peaks of the sound at all, it was still great, such a beautiful place! Likewise, the Moeraki Boulders were really intriguing as well. They really don’t look like they are the result of millions of years of erosion! We had great fun climbing over them! Fair play to you for doing the bungee and skydive! I definitely couldn’t do the former! I did about half of these things when I was in New Zealand long ago, but I’d go back in a heartbeat to do the rest — though I’m still not jumping off a bridge with an elastic band tied to my ankles. New Zealand has even more great experiences to offer, too, like wine tasting in its beautiful wine country, watching the amazing bird life in the south island, and hiking the temperate rain forests of Fjordland. One of my favourite countries in the world, and AIr NZ is one of my favourite airlines. I did most of these things a couple of years ago. I still don’t think anything has ever beaten the experience of flying that stunt plane! New Zealand is one country very high on my wish list! Spectacular pictures and great insight into the activities – off right away to check more on the contest!